How will Wolfsburg survive VW’s diesel cheating scandal? Last year, 22 percent of all VW sales in America were diesels, and the total number of TDIs sold over the last 6 years is about 482,000 cars. Will it Last? The TDI’s dominance fell apart Friday, when Volkswagen admitted to cheating on the EPA and California Air Resources Board (CARB) tests of their 2.0-liter TDI engines since 2009. As of today, VW has halted all new and used TDI sales in America, and has issued a carefully-worded apology from the CEO. 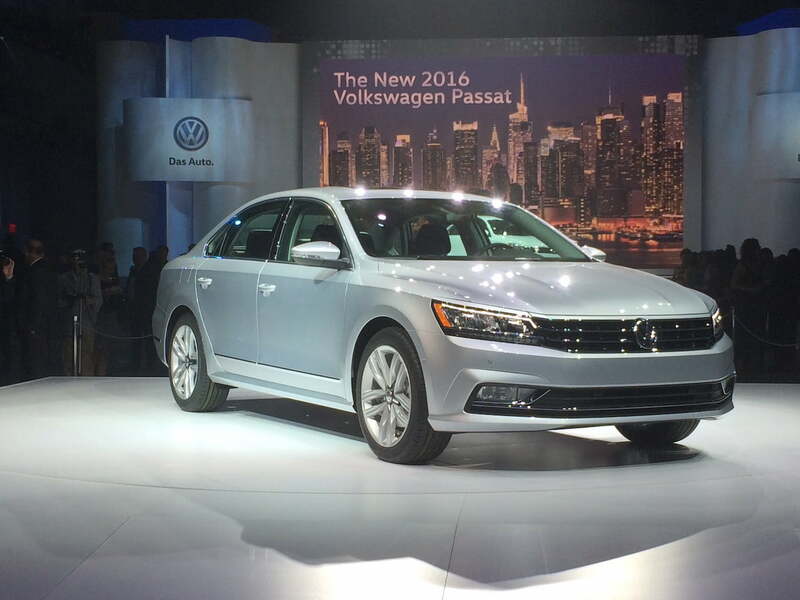 “We have totally screwed up,” said Michael Horn, Chief Executive Officer of Volkswagen Group of America at last night’s reveal of the 2016 Passat. “Our company was dishonest with the EPA, and the California Air Resources Board and with all of you. We must fix the cars to prevent this from ever happening again and we have to make this right. This kind of behavior is totally inconsistent with our core values,” he continued. The nature of VW’s violation is simple: the car’s engine computer was programmed to use a variety of factors to determine whether it was being tested, and if so the TDI changed certain operating parameters in order to yield lower emissions – but this also affected performance and fuel economy. To give you an idea of the scale of the violation, some tests show the TDI emitting up to 40 times the allowable levels of toxic Nitrous Oxides (NOx). Some tests show the TDI emitting up to 40 times the allowable levels of toxic Nitrous Oxides. The one bit of good news in this mess is that it is apparently possible for their 2.0-liter TDI engines to meet emissions standards with the proper programming, so the cars will not have to be pulled off the roads. However, the fix for these cars is likely to reduce both the performance and the vaunted fuel economy of the TDI. So in addition to government fines, VW is sure to face the mother of all class-action lawsuits from the people who paid extra for TDI-powered cars. Beyond the challenge of fixing its existing cars, the market for VW cars is likely to be significantly reduced in the future. Right now, all VW executives and dealers have got to be thanking their lucky stars for building agile production facilities in North America. Each VW plant in the United States and Mexico can pivot to manufacturing gasoline-powered, plug-in hybrid, or mild hybrid vehicles as needed – and they have surely already done so. In Frankfurt last week, VW executives stressed their commitment to electrification and hybridization of all engines over the next 10 years. That’s a great plan, but all hybrids carry a cost premium based on the additional expense of battery packs, electric motors, and control systems. The retail price premium on the TDI was pure profit for VW. With their dominance in the diesel marketplace completely blown, Volkswagen will now have to decide how much of a premium they can get for their cars in the fast-developing hybrid/electric space, or whether it’s best to take an income hit to stay in the game at all. As of today, Volkswagen has issued a statement saying that it intends to cooperate fully with the investigation and repair the damage done. That’s good, but there are no specifics there. The EPA has not said what it intends to do next, and it will likely be some time before it makes any announcements. TDI owners will want to keep a sharp eye out for recall notices and should also be wary about predatory legal firms offering assistance. We’ll keep a close watch on developments, but lawsuits are already underway for diminished resale value claims on TDIs. One likely scenario is that VW will agree to a government-brokered deal for those claims, applicable to all TDI owners. Volkswagen’s stock price has taken a steep drop since its high last Wednesday, losing 25 percent of its value. The company can expect some class action lawsuits from investors to hit this week, too. Finally, with their dealers unable to sell TDI products for the foreseeable future, the profit picture appears grim for VW in America. The Los Angeles Auto Show is coming up in November, and VW’s press conference there would have been a great show covering the new GTE plug-in hybrid technology and the new 2016 Tiguan compact SUV platform. 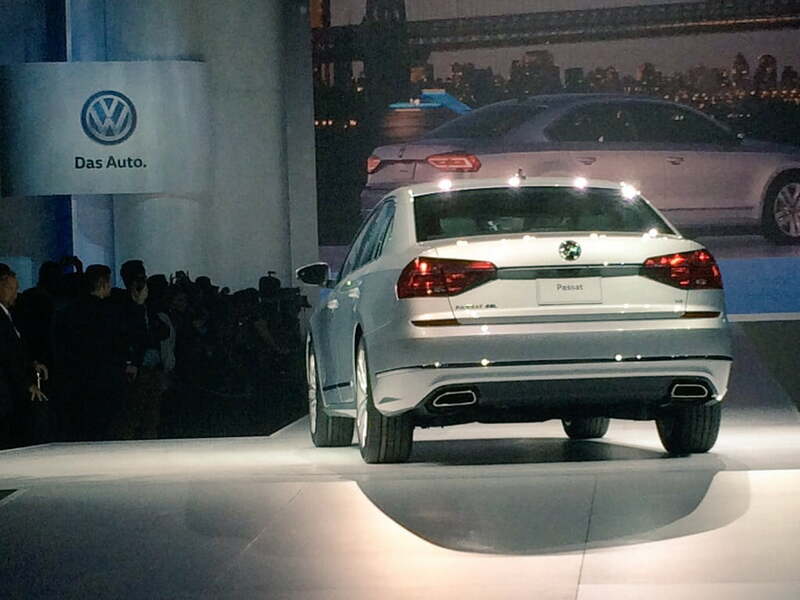 Certainly VW will still try to highlight those products. But many questions will still revolve around the TDI, and will certainly overshadow any of Volkswagens efforts in the near future.